Come Follow Me on Wordpress ! Well I have loved using Blogger until lately ! But.... I have been trying to load photos for a new blog post for 2 week without luck! There is no assistance on Blogger, so there is no help with this issue. So as of today I have moved everything, every single post an d DIY project over to Wordpress, so I hope you pop over to the new and improved Alyssabeths Vintage Blog! 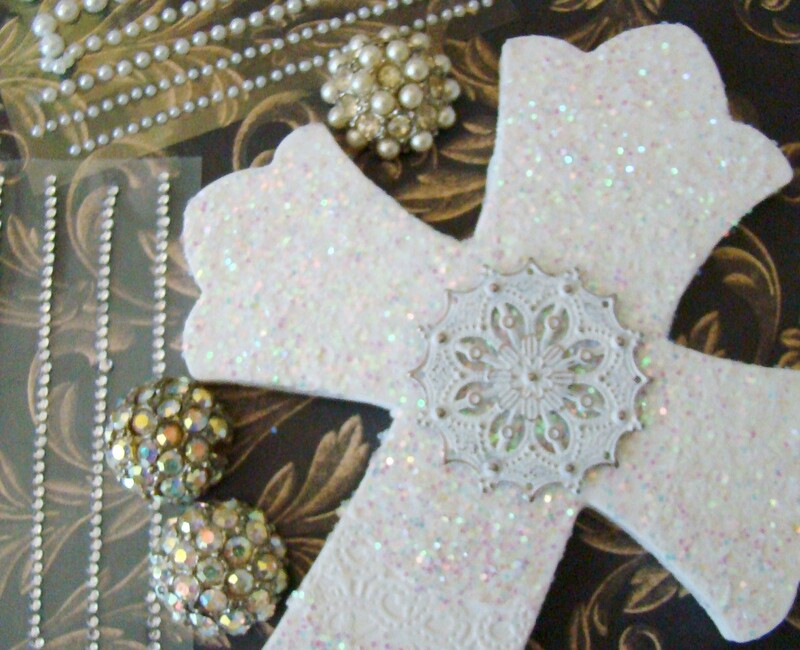 The Holiday decorating and shopping season is upon us!!! The Fall Décor is up and if weather soon permits the pumpkins will adorn the porch. Our Fall and Christmas décor is filled with our own DIY projects or from other artists, mostly from my favorite Etsy Sellers. 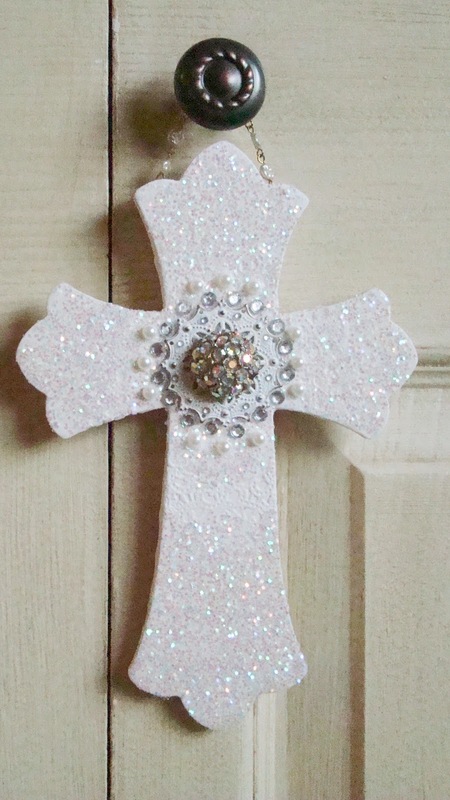 My very first Etsy shop was my hand-crafted shop, “Haute Interiors LLC”. 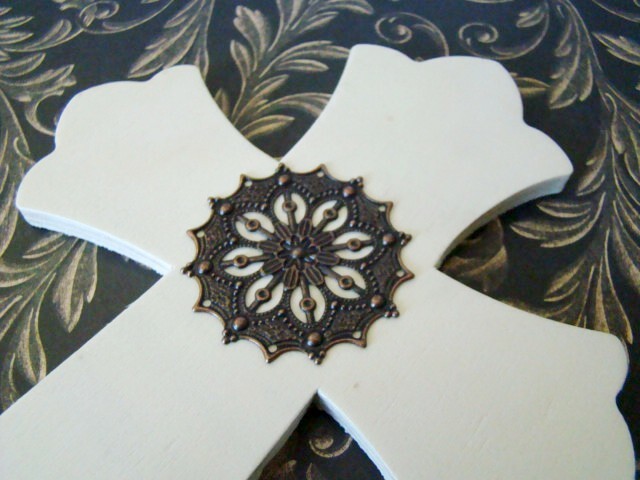 I began incorporating a few vintage hardware pieces into it & they sold very quickly. I was then bitten by the “vintage bug”. I did not like the cluttered look of my shop, so I opened my vintage shop in 2010, “My Vintage Alcove”, and it has changed my life! I grew up in the 70s with the Avocado Greens and Harvest Golds of that era. For some reason, as a child I was drawn to kitchenware of that period. I remember my mother throwing away perfectly good pieces, and I would go behind her, pull them out and save them. I would pre-shop her garage sales and kept items I would later take to my apartment. I remember her commenting to me how common these items were to her. They might have been common to that time, but I loved them. As an adult, I look back at these pieces and reflect on the quality, how they were made & how well they have survived the passage of time. When I am out shopping, I purchase these quality houseware & home décor items that I am drawn to. 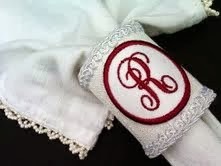 I love reading the notes from my customers of how they saw an item in my shop that triggered a happy memory from the past, or all of their family members had an item and they wanted one of their very own, or why an item was gifted to another. These are part of the reason why selling vintage is so fulfilling for me. My goal is to grow my shop to the point where it will help support my family. Last autumn, I learned what persistence, dedication & consistency achieved for my shop. Therefore, at the beginning of 2013, I set goals for myself to grow my business. Etsy is definitely a learning experience, but it has also been a fun journey along the way. I get excited every time I hear the cha-ching of a sale on my phone, or see what new destination at item will be shipped to. It still amazes me that I am engaging in commerce internationally. 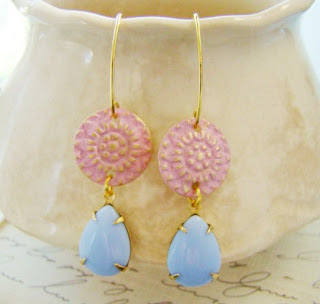 Etsy is a wonderful world-wide marketplace, and I am an avid supporter of the hand-made and vintage movement. Etsy is a blessing for me and it has allowed me to achieve things that I never would have thought possible for me. I fell in love with Etsy years ago, first I loved the concept that everything was either handcrafted, vintage or used to create. I also loved the fact that this new site was populated mostly by women, that this venue was giving them a voice and capability to sell their art and creations without the cost of a brick & mortar store front. I have over the years been amazed at the creativity and ingenuity of the artist on Etsy, and amazed of the major success of some of the Etsy sellers. I have had the great honor to meet some wonderful women and men, so we are starting a new weekly Etsy Seller Spotlight! So to start off our new weekly Esty Seller Spotlight is the talented and lovely Magdalena of Twisted Thread & Hook. 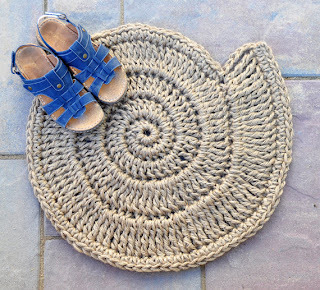 Her stunning shop features amazing hand crafted rope rugs and doormats. I grew up in Poland where my mom introduced me to crocheting. 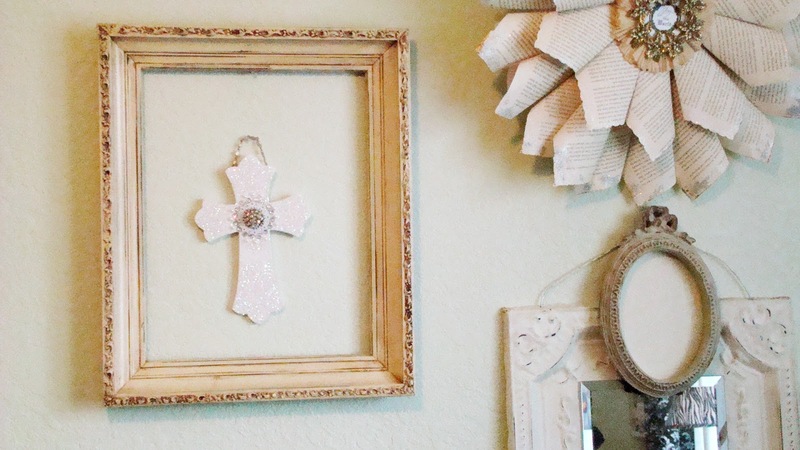 Throughout the years, I tacked different form of craft and art, but I always found my way back to crocheting. 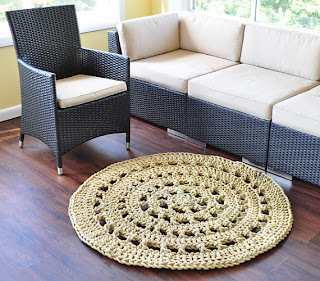 One day I was looking for something unique to make and came across a doily cotton rope rug. 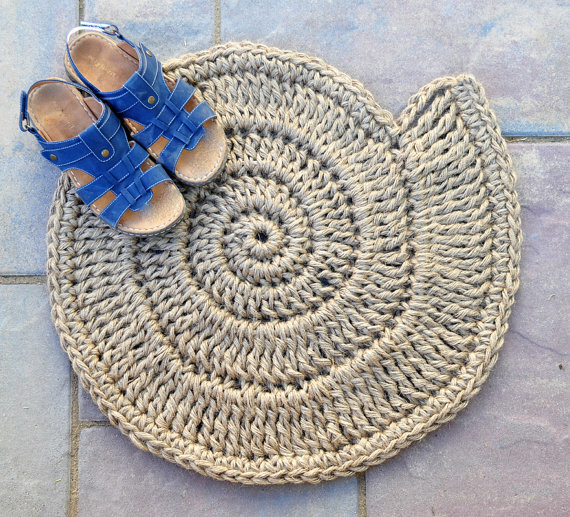 I fell in love with it and from that moment, I've been designing and making my own rope rugs. 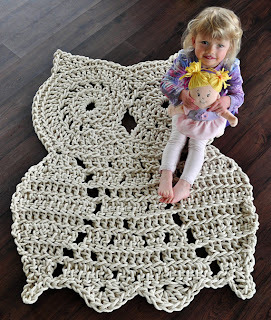 I took that idea even further and started making cotton rope bath mats as well as jute rope doormats and rugs. Both cotton rope and jute rope give great texture, unique look which is what I love about them. However, with my kids in mind, I kept thinking what I could use to make the rugs nursery and children room friendly. That's how fleece rugs idea came to live. I truly love the softness of these rugs (and so do my kids who tend to lay on them more than walk). When I was growing up, my family summer vacation was always on a sailboat. My love for sailing was deeply rooted in me. 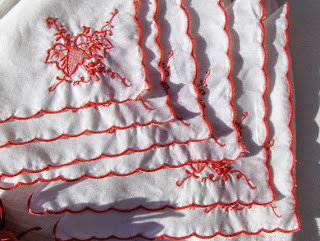 After making few of the rope rugs, it came to me all of the sudden that I could create some great nautical rug designs. 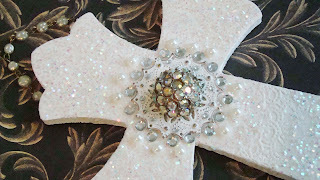 I'm so excited to be able to share my passion for crafting, sailing and handmade with others. Here are a few ways you can stay in touch and see my new designs. Hello everyone! So glad that summer is ending and soon we will be surrounded by the sights and smells of Fall. 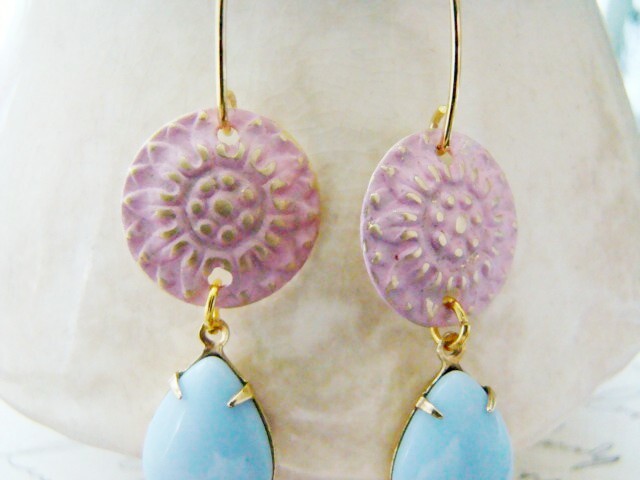 I'm so excited that the Texas heat is almost over that I'm offering a 10% the shop plus a free gift. 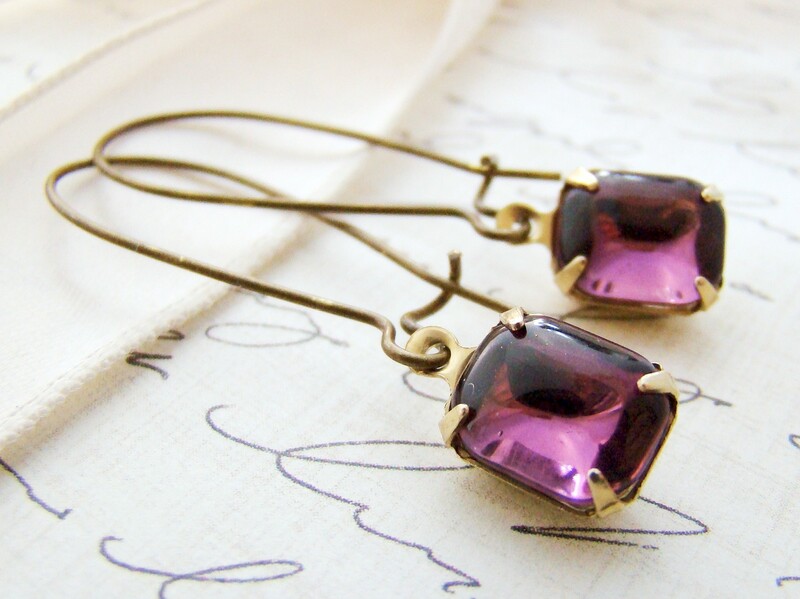 This month's free gift - a pair of vintage purple Amethyst glass stones in 1 ring settings and antiqued brass ear wires. Also, don't forget to sign-up for our monthly Newsletter to be the first to see the new treasures at Alyssabeths Vintage, specials, coupon codes and free gifts! 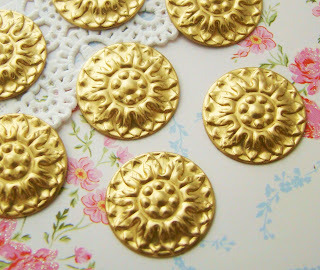 I adore raw brass findings and stampings, and already carry several styles in my shop, Alyssabeths Vintage. These pieces are so easy to use as is or to age or patina using several different methods from fumes, to chemicals and even paints. Then I cleaned with brass pieces and buffed just a bit with a low grit file to give the pieces extra texture to hold the paint. Once good and dry apply paint, I used regular acrylic craft paint in pink, again let dry completely. After these have dried I removed bits of the pink paint with a low grit file until I felt that I had enough of the golden raw brass showing, then sealed with a clear matte finish (make sure your pain or sealer is lead free). Waiting some more.... and then I simply added gold earring hoops and vintage Czech glass rhinestone teardrops! So easy and very little time! This is where we are linking this week! 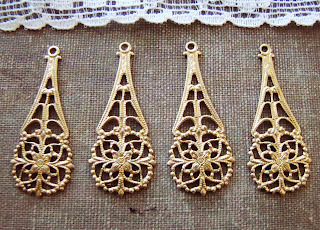 Alyssabeths Vintage on Etsy now features elegant and timeless brass filigree and stampings in the Victorian, Art Nouveau and Art Deco styles. Our brass stampings and filigrees have been crafted in the US by family owned companies that have been operating for generations, pieces are machine tooled from presses dating back to the 1800’s. We currently carry primarily raw brass stampings and filigrees, which I have used for many years in my own jewelry creations! So versatile, these pieces are elegant to use as is and so easy to patina or even antique with paints. 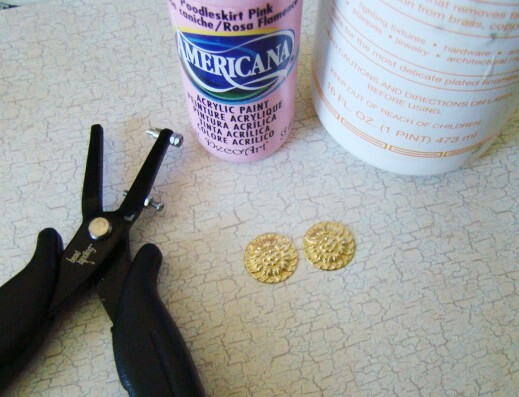 Soon we will be adding tutorials on how the patina, oxidize and paint your raw brass pieces, so stay tuned. 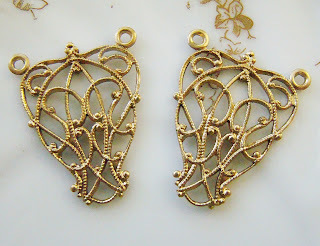 Delicate, vintage style Art Nouveau raw brass filigree 2 ring connector centerpieces, setting or wrap. Measure 24mm x 19mm including rings Made in the US using vintage tooling, solid raw brass are nickel and lead free! Lovely, vintage Victorian or Edwardian raw brass 1 ring triangle shaped drops, dangles or pendants – 34mm ling including ring and 16mm at the widest part. 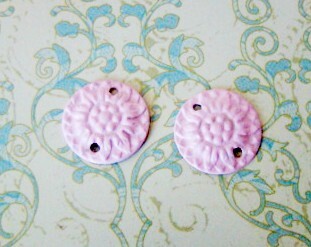 Elegant detailing in each piece, I love using these to create earrings. Sturdy raw brass stampings, crafted in the US using vintage tooling and are nickel and lead free. 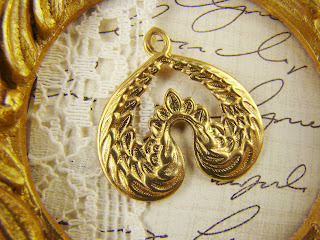 Elegant art nouveau styled heart shaped double wing drops, charms, dangles 1 ring raw brass stampings. 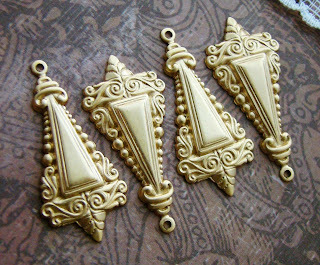 Lovely, golden raw brass stampings crafted in the US using vintage tooling. Beautifully detailed double bird wings in the shape of a heart, with one ring. These measure 26mm tall including ring, 25mm wide.